Flow structure inside a chamber greatly determines the process performances. Therefore, the flow structure inside a chamber are often constructed in such a way as an effort to obtain equipment performances in accordance with the expectations. This study explored flow structure inside several chamber geometries and operating conditions. Three types of chamber, namely; GTC, DTC and TJC were set as the investigated chambers. The Computational Fluid Dynamics technique, supported by some experimental data from the literature, is used as an investigation method. The RANS based models, under Ansys-Fluent software were used in this numerical investigation. Simulation results revealed that the flow structures of GTC and DTC are predominantly created by spiral and vortex patterns. The vortex stabilizer diameter in the GTC affects the vortex pattern, velocity profile and pressure drop. The flow structure of DTC presents the most complex behavior. The flow structure inside TJC, in the case of unconfined outlet boundary, is characterized by the helical and wavy jet pattern. This structure is determined by the initial tangential intensity (IIT) and the inlet aspect ratio (RIA). 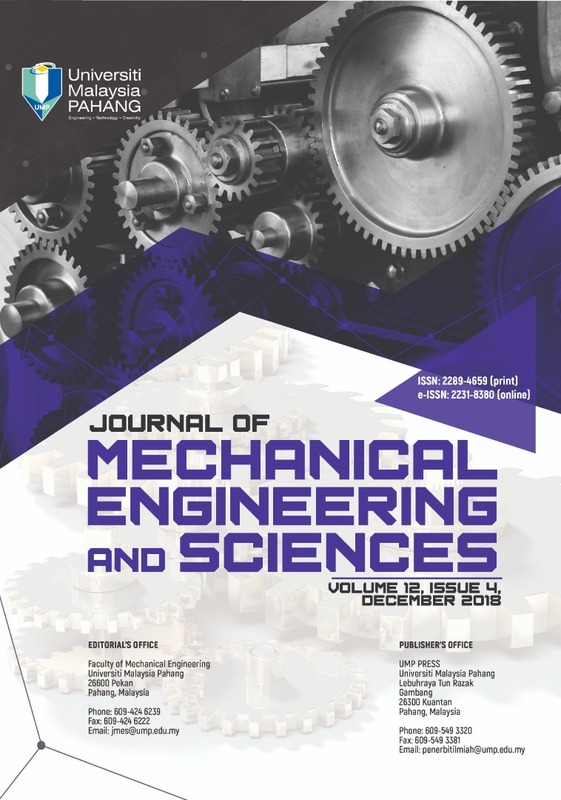 The structures of vortex, helical, and wavy axial flow are properly constructed and visualized in this paper. There is no a turbulence model which is always superior to the other models, consistently. The standard k-ε model exhibits the realistic and robust performances among all of investigatied cases.